Avital Mondlak, MA Candidate, provides low cost counselling at No Fear Counselling. She draws mainly from Emotion-Focused therapy and Mindfulness-based approaches including Acceptance and Commitment Therapy (ACT) and Dialectical Behavioural Therapy (DBT). 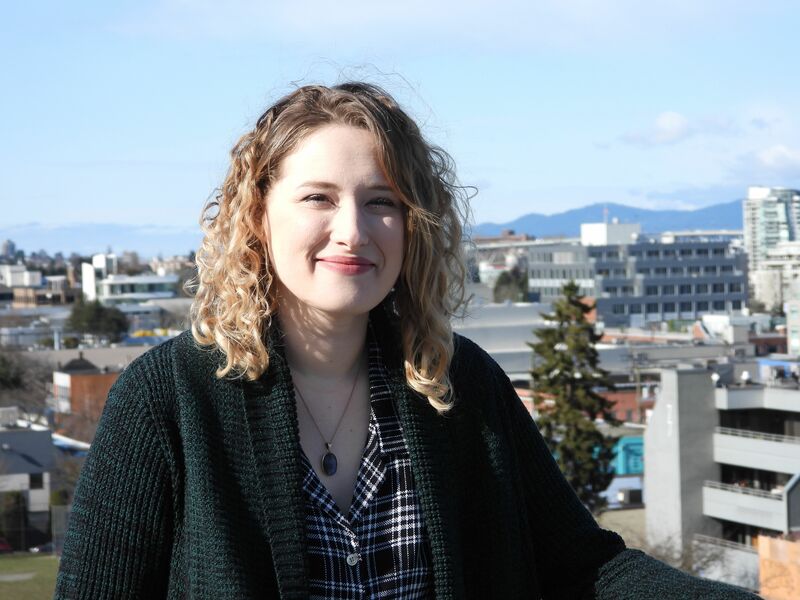 She graduated with a BA in Psychology from University of Victoria and is in her second year of a Master of Counselling Psychology program at Adler University. She values the subjective experience of each client and makes it a priority to understand their inner world so that therapy is tailored to the unique values, desires and needs of each client. She intends to create a safe, collaborative relationship with clients so that they feel supported and heard. Avital believes that cultivating an open and curious stance towards thoughts, emotions, and experiences can deepen self-awareness and lead to lasting and meaningful change. Avital provides Low Cost Counselling at No Fear in Burnaby 3 days a week from January 2019 for an 8-12 month practicum.